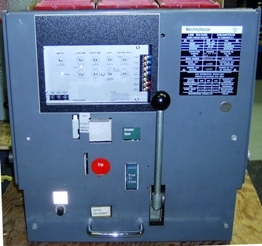 ure-Trip has been manufacturing solid state retrofit kits for air circuit breakers since 1985. We set the standard by being the first company to introduce an RMS Sensing Solid State Programmable Logic Controller. These low cost protection devices featured highly repeatable pickup levels and timing functions. In 1990 we introduced the first DC Circuit Breaker Retrofit Kit to provide the same level of protection as our AC product line. Quality product and customer service are the key principles of our company.